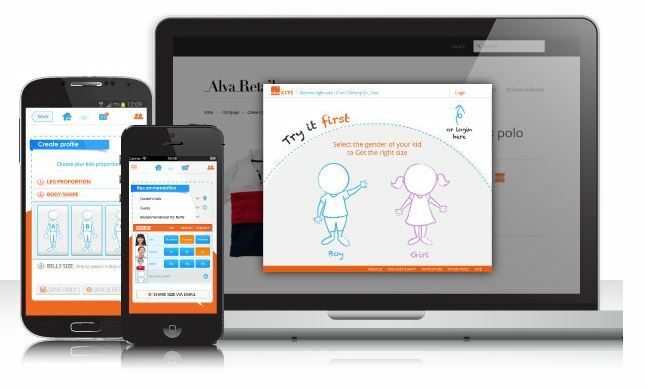 AlvaKids is the life saving app for every parent who buys kids’ clothes online. 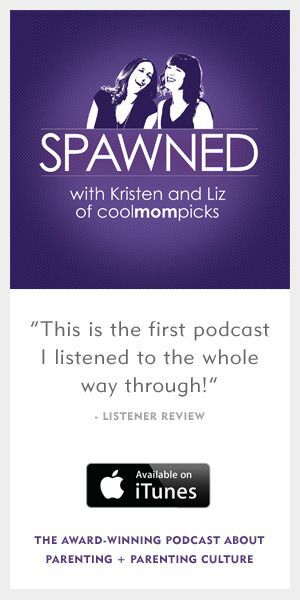 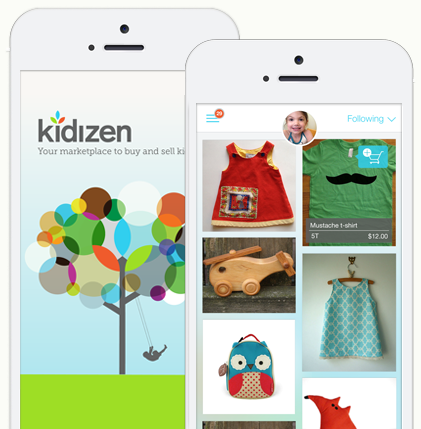 Kidizen app: For buying, selling, and coveting gently used kids’ stuff. 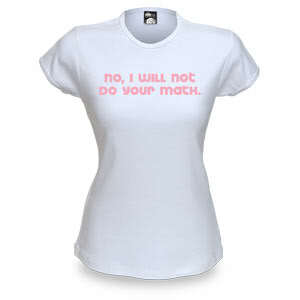 Girls dig math. 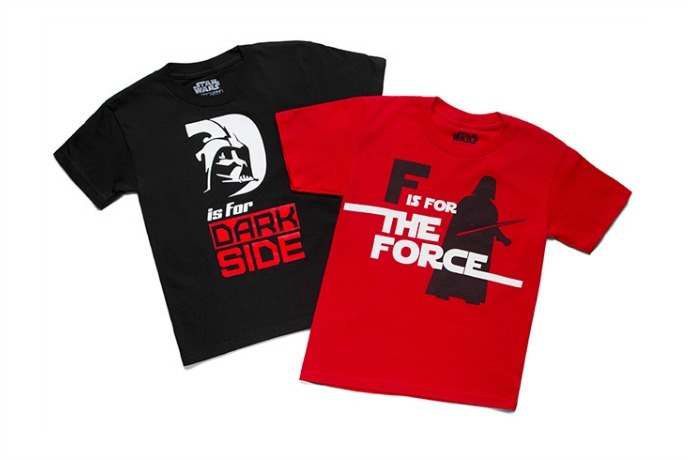 Because girls are cool that way.